I love telling stories. I view every special event as unique and use my skills as a visual storyteller to artistically illustrate the events of your day. My job is to get to know each and every one of my clients on a personal level and use my skills as a photojournalist and a portrait artist to create an heirloom set of images that you and your family can treasure for generations. My team and I create stunning images in an unobtrusive way that shows you in your best light, without taking over your day. As a full service boutique photography business, each part of your experience will be catered to you. Every album we deliver is a one-of-a-kind design that I personally layout for you. Your experience is our number one priority. I have been a full time photographer for over 10 years. Prior to that I worked in the newspaper and magazine industry as a writer, designer, and photographer. I&apos;m dedicated to constantly improving my craft and regularly attend workshops and seminars to stay current. I&apos;ve served as the president for the Professional Photographers Association of Southern New Jersey. Call or e-mail me today so that I can start to get to know you and help document your special event. Shaun Reilly Photography is highly recommended! 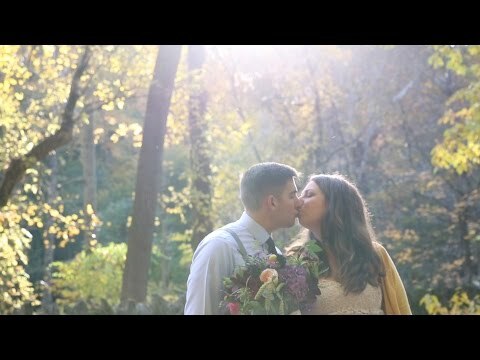 We got married this past April and we had the pleasure of working with Shaun. He was extremely professional and very accommodating. We used his videographer Sia, and she was wonderful as well! If I had any questions or concerns they always got back to me right away. The day of the wedding they were amazing! They managed to get great photos, but they never were too pushy or in the way. Our guests commented that they barely knew they were there, but whenever there was a great photo opportunity they were right there!! Shaun Reilly Photography is highly recommended! Shaun and his staff are the best. From our initial interview with Shaun we knew that we were making the right choice. Shaun was able to accommodate our requests for specific photos/groups with ease. 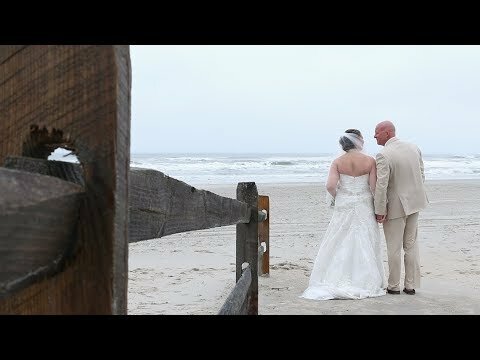 Shaun captured our ceremony and reception without being intrusive. He gives clear directions during posed shots and makes everyone comfortable. When we saw our preview gallery we were able to experience our wedding from our guests point of view. Shaun and his staff are the best. Definitely book with him. Very professional and talented photographer / videographer! Shaun and his team were so easy and fun to work with. He made the whole process effortless for us because of how talented of a photographer he is. My brother who has been in about 12 weddings told us that Shaun and his team were the best he's ever dealt with. They captured the most beautiful memories for us and we are beyond thankful for that! If you're looking for a very professional and talented photographer / videographer, look no further than Shaun!